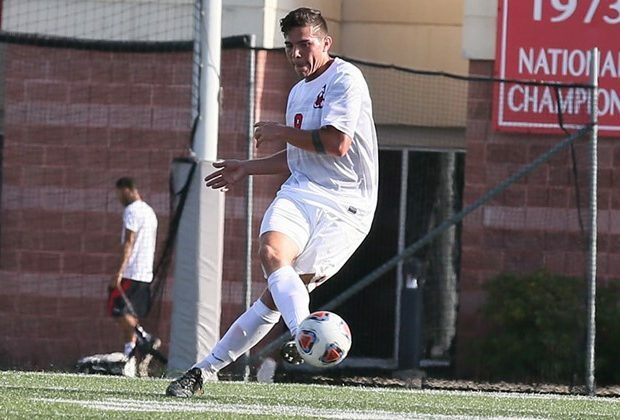 Last year, Cortland made its 22nd NCAA tournament appearance, and 13th in the last 15 years. 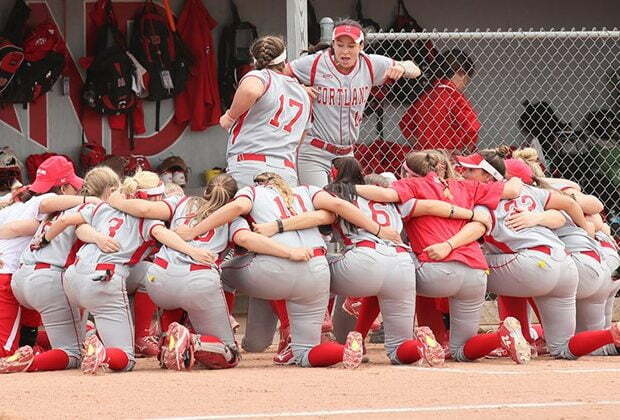 Cortland is ranked first in the preseason for the third straight year. The Red Dragons ended their season at 16-4. 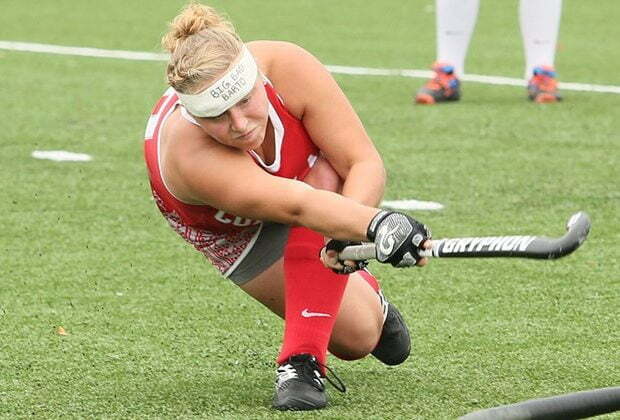 The nationally 15th-ranked Red Dragons shut out Mt. St. Mary College, 3-0, in the opening round of the NCAA Division III tournament. 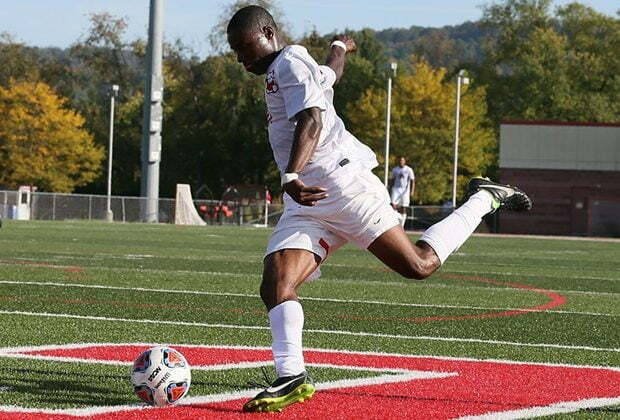 Cortland scored four goals in the final 16 minutes to overcome a 1-0 deficit and defeat visiting Keene State College. 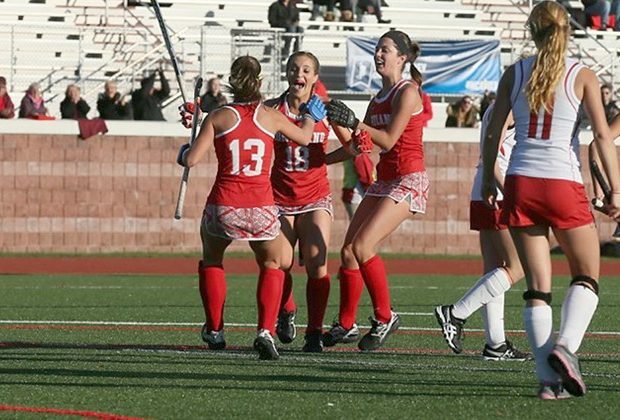 Cortland earned an NCAA automatic berth by winning the SUNYAC championship versus New Paltz this past Saturday. 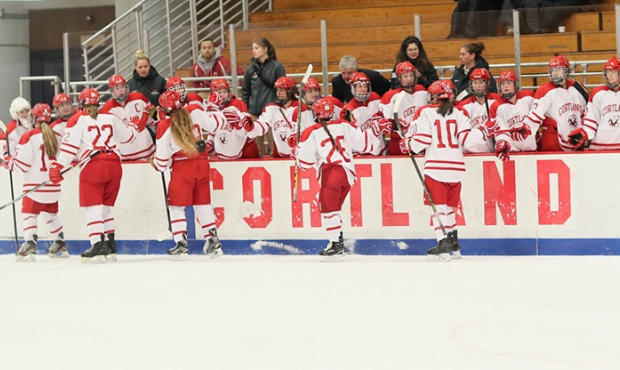 The conference will consist of the five remaining institutions that comprised the ECAC West – Buffalo State, Cortland, Oswego, Plattsburgh and Potsdam. 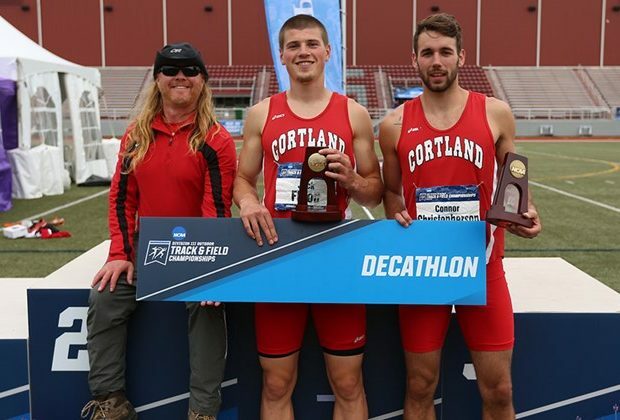 Jack Flood won the national title in the decathlon during Day 2 of the NCAA Division III Men's Outdoor Track and Field Championships. 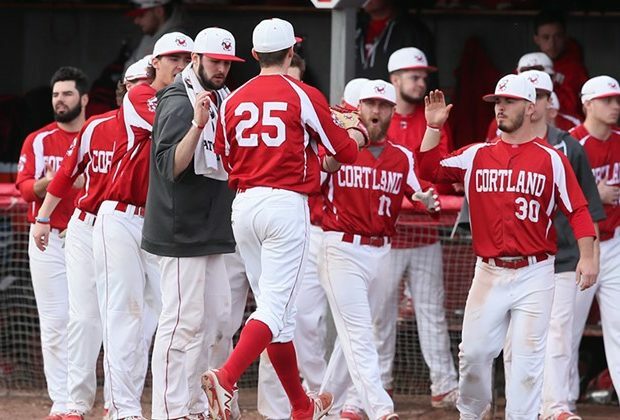 The Cortland baseball team moved into the championship round of the NCAA Division III Mideast Regional with convincing victories over DePauw and Keystone.